Short Rail Replacement in STS Crane South Container Terminal, Jeddah Islamic Port, Jeddah-KSA. · Make the scare folding and necessary arrangements. · Remove the existing damaged rails. 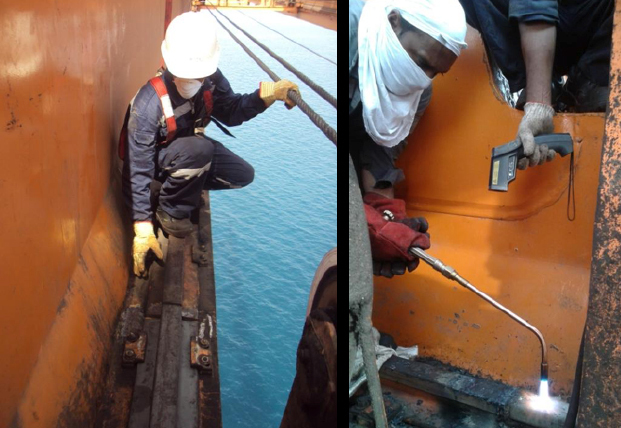 · Check the alignment and do the welding according the specialized procedure to avoid any distortion of the rail.